Thai women looking to date a walking ATM machine, but with no clue on how to catch one, can now rely on the services of “Madam Raya”, a seduction expert who claims to have dated 5,000 wealthy men. She is offering online course to help like-minded women bag the rich foreigner of their dreams. 24-year-old Praiya Suriya has been advising other Thai women in the art of seduction for four years now, via her popular Facebook page. She specializes in rich foreigners, and claims to have dated 5,000 of them, which, at her age is definitely an impressive achievement. Suriya recently made news headlines in Thailand after announcing a series of paid online courses that are 100% guaranteed to help takers find the perfect sugar daddy and teach them how to deal with them in order to get their hands on huge sums of money and expensive presents. Madam Raya offers several plans for her training courses, the most expensive of which is the VIP program. For a one-time fee of 14,000 Baht ($412) women get to become members of Praiya’s exclusive “club”, and receive detailed coaching on how to seduce rich men, ask them for money and be more confident in bed. But the best incentive for the VIP plan is the expert’s promise to set up Thai women with wealthy “Caucasian or Middle-Eastern” men. 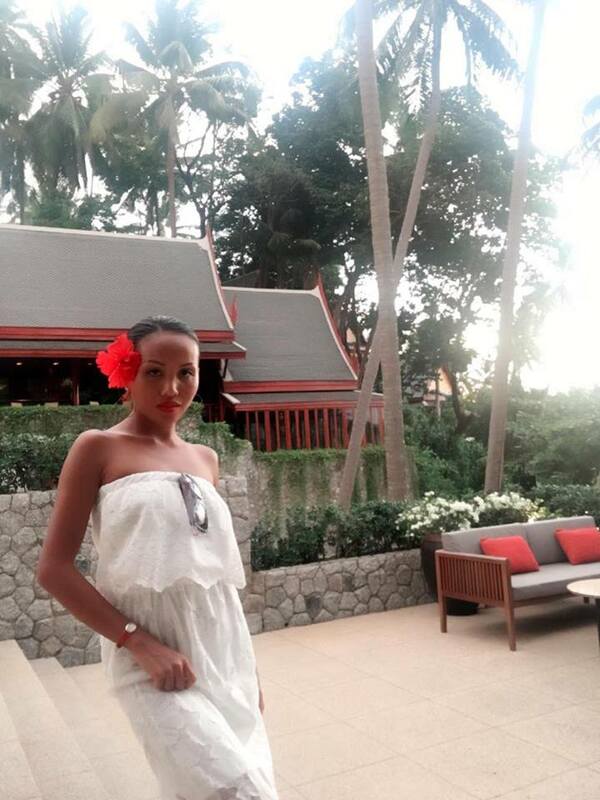 Visit Madam Raya at her villa in Phuket and have lunch with her. Women who can’t afford to pay 14,000 Baht, can opt for the standard plan, which costs 6,300 Baht ($185) and includes the necessary training to seduce rich men, but doesn’t set up takers on actual dates. If that’s still too expensive, you can check Praiya Suriya’s Facebook page, where she often posts valuable advice. Praiya Suriya’s recent announcement has attracted some criticism, in the form of comments accusing her of facilitating prostitution and giving Thai women a bad name. But most of the feedback has been overwhelmingly positive, with women praising Madam Raya for her initiative and vowing to sign up as soon as they can afford it. “14,000 is not expensive at all for what you’ll get. Let me save money for this first. I’m 33, speak a little English, and have kids. I want to have someone,” one woman wrote, according to Coconuts Bangkok. Madam Raya has already confirmed that her online courses are a smashing success, adding that she has received so many private messages since making the announcement that she just can’t reply to them as fast as she’d like. But if you’re thinking about signing up, you should know that Suriya doesn’t accept just anyone in her VIP club, only women who are serious about becoming “sugar babies“. “Some of you are mental. I don’t wanna hook you up no matter how much you pay. I wanna select members who are serious about this—getting rich,” she wrote on Facebook. And just in case you’re wondering what qualifies the 24-year-old entrepreneur as an expert on seducing rich foreigners, Praiya says she studied in Europe on a scholarship provided by the Thai government, where she got the chance to date plenty of successful men and refine her gold digger strategies. She then came back to Thailand and started her online project to help other Thai women realize their dream of bagging a rich guy.